Felicity Huffman Hopes to Avoid a ‘Long Trial’ in College Scandal: Details - celebrities life, news, blogs, photos, gossip etc. 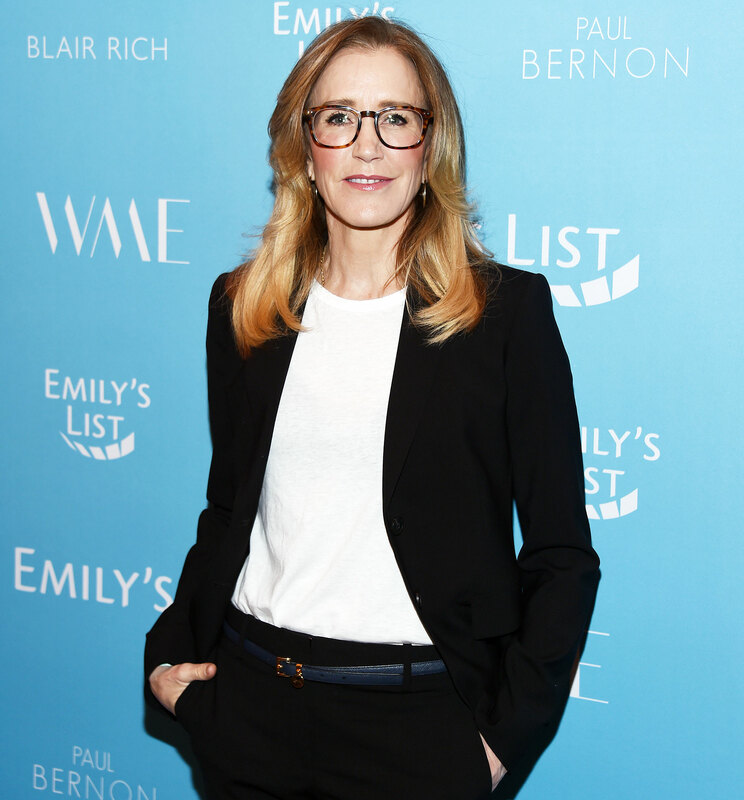 Felicity Huffman is keeping her head held high as she prepares to appear in federal court on Wednesday, April 3, amid her alleged involvement in the nationwide college admissions scandal, otherwise known as Operation Varsity Blues. The Desperate Housewives alum, 56, was arrested in March for allegedly making “a purported charitable contribution of $15,000 … to participate in the college entrance cheating scheme on behalf of” her eldest daughter Sophia, 18, according to court documents. Huffman considered pursuing the racketeering scheme “for a second time,” for younger daughter Georgia, 17, whom she also shares with husband William H. Macy, but ultimately chose not to do so. “The shame and humiliation are unfathomable,” a second insider previously told Us of Huffman, who will appear in court alongside Lori Loughlin and husband Mossimo Giannulli, who were also arrested in March for their alleged participation in the scheme. For more on how Huffman is coping with the scandal, pick up the new issue of Us Weekly, on newsstands now.